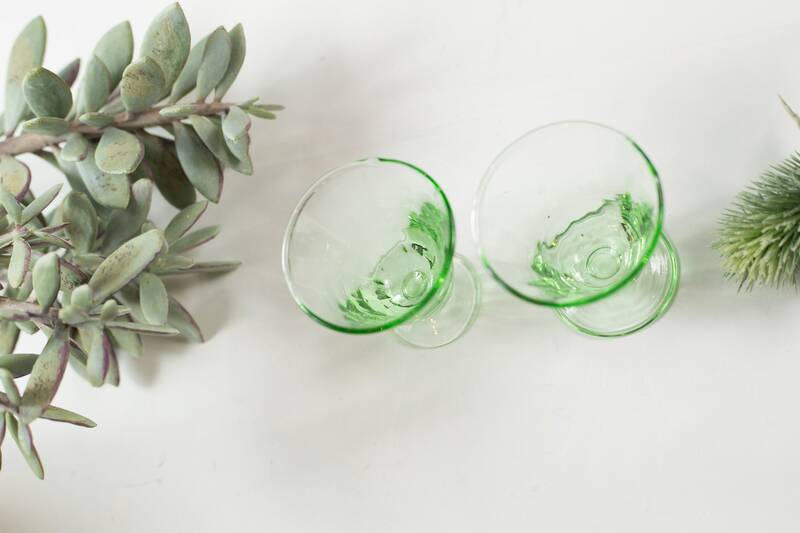 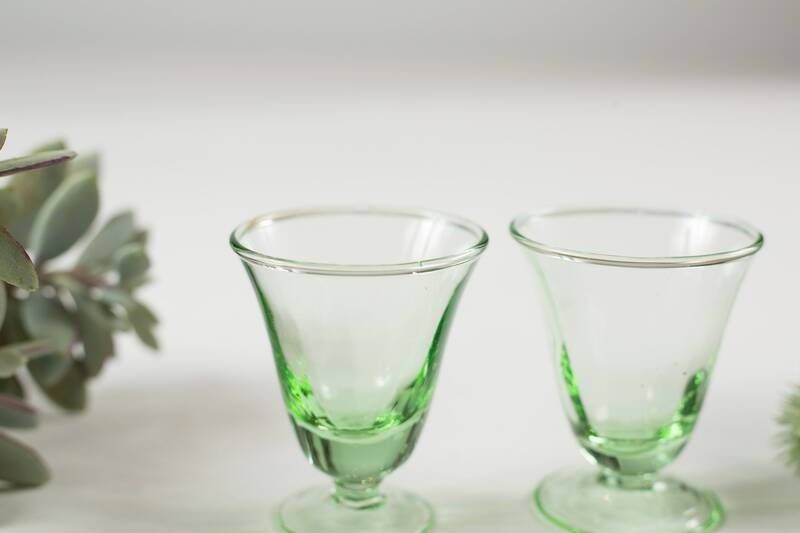 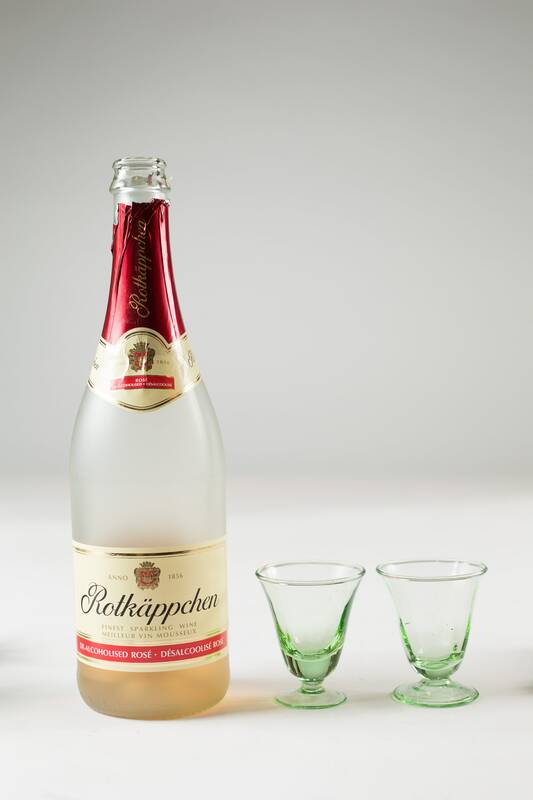 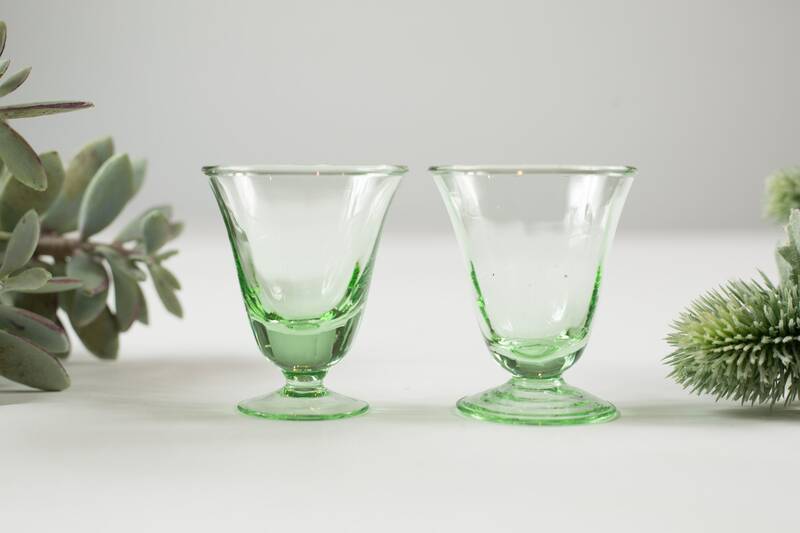 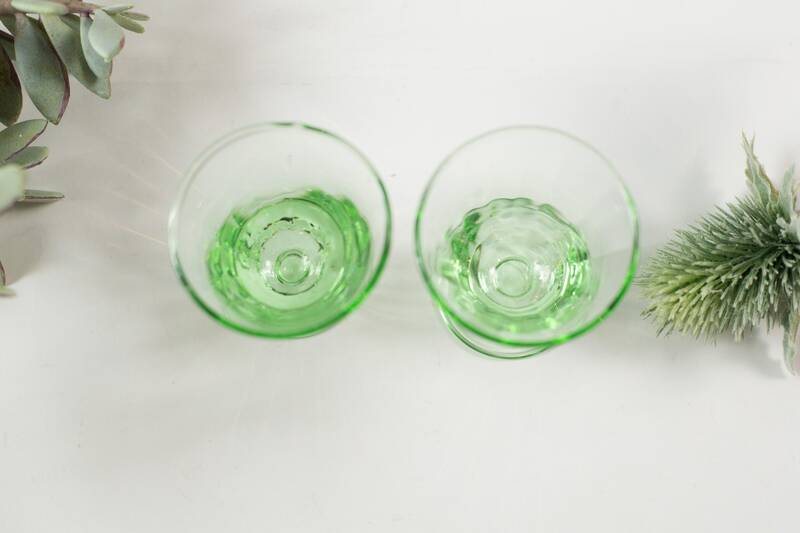 This is a fabulous pair of vintage green stemmed aperitif glasses. 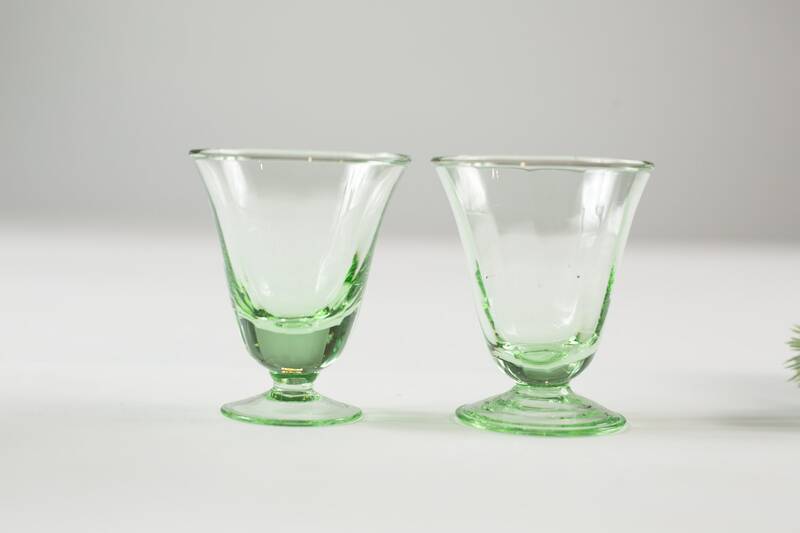 They are an Ideal accent to any home decor. 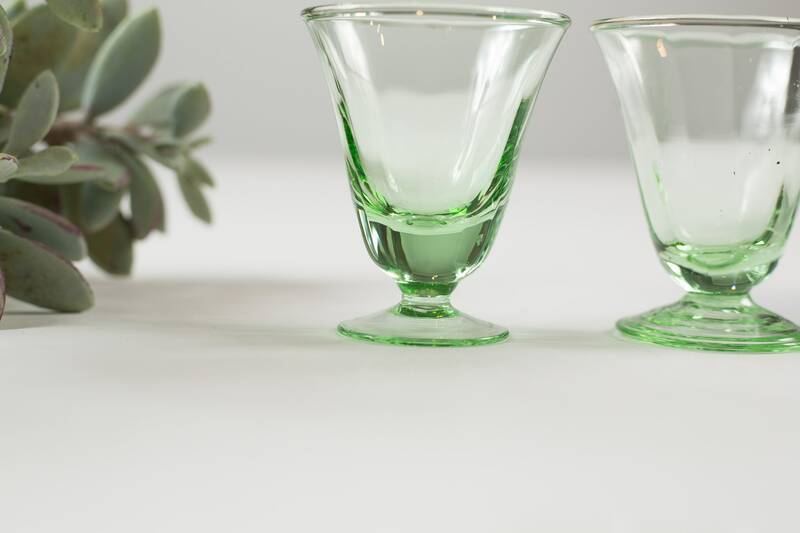 This is NOT vaseline/uranium glass.